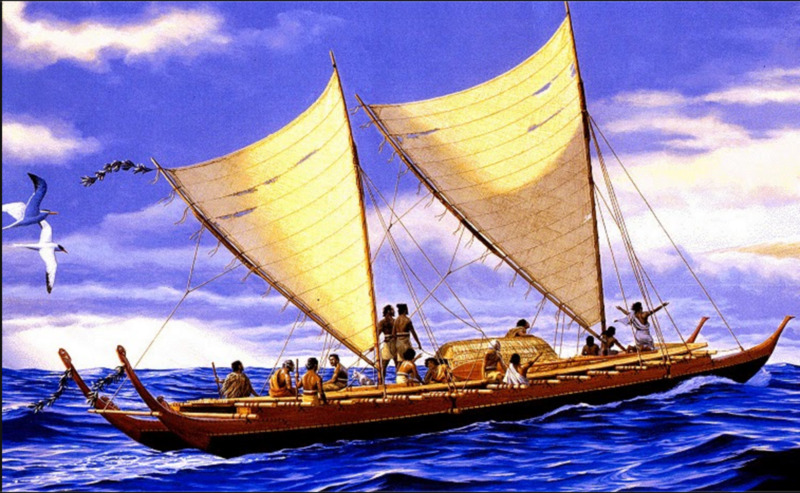 When and how did humans discover and populate the isolated Pacific islands? The Science Forum will discuss the Pacific Islands Migration on April 10. Contact Gerry Abrams at scabrams@att.net with inquiries about the next meeting.